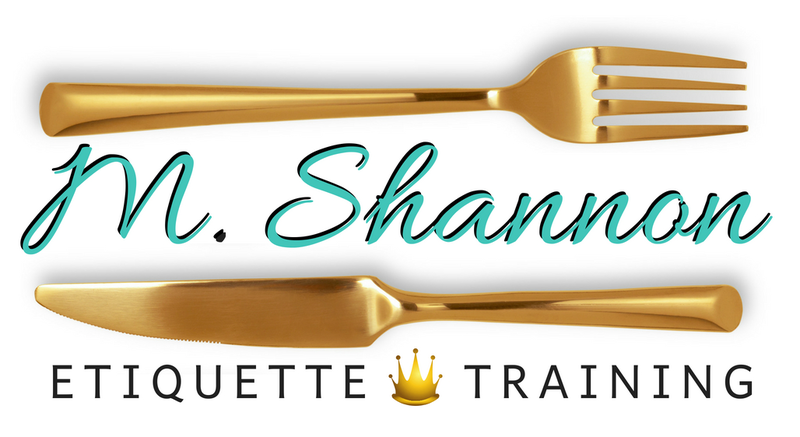 Michelle Shannon, Founder, and Owner of M. Shannon Etiquette Training is an Etiquette Consultant based in Los Angeles, California. She is an experienced Office Professional with 20+ years of experience working in an office and training individuals. Michelle works with young ladies and gentlemen of all ages. She also has a book club for girls along with several other classes and programs designed to introduce children to proper manners, etiquette, and self-awareness. 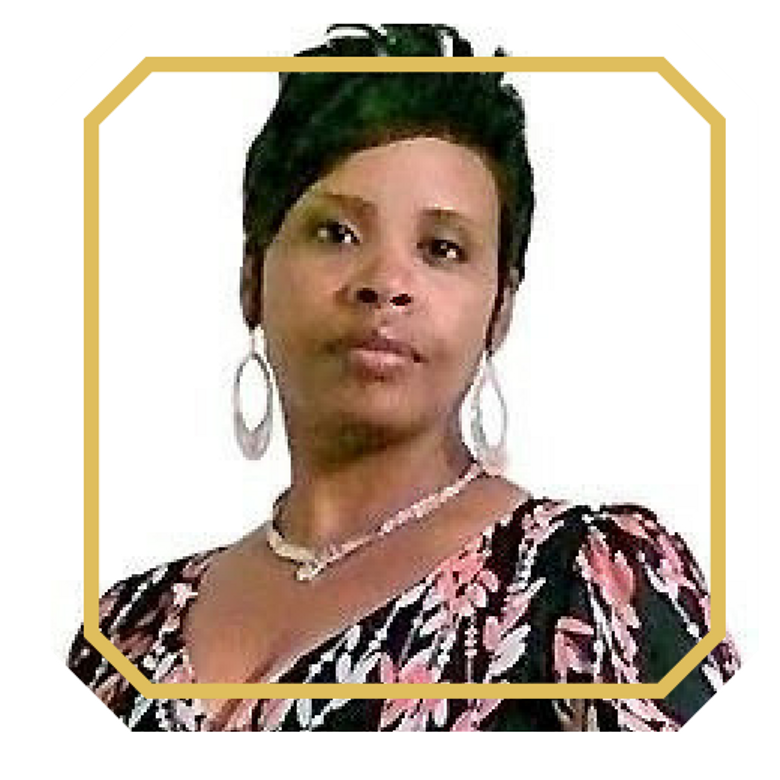 She has over 13 years of experience as an etiquette consultant, working with children as well as coordinating small and large events.